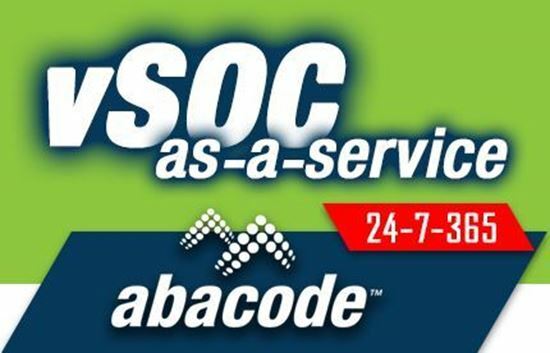 Abacode’s Virtual Security Operations Center (vSOC) offering, called Cyber Lorica™, is tailored for the MSP market and their clients. Through Cyber Lorica™, we provide real-time 24/7 monitoring and remediation. Our vSOC teams work in collaboration with the MSP to maintain the proper cybersecurity governance and separation of duties. 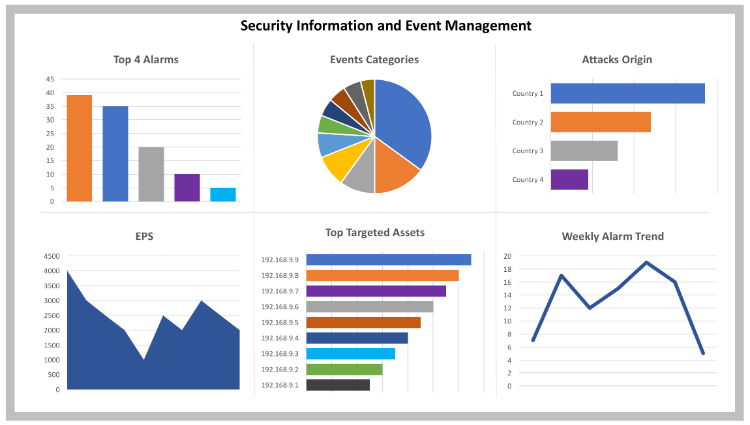 Having visibility into your enterprise and being able to correlate security-relevant events is critical to network security and intrusion detection. 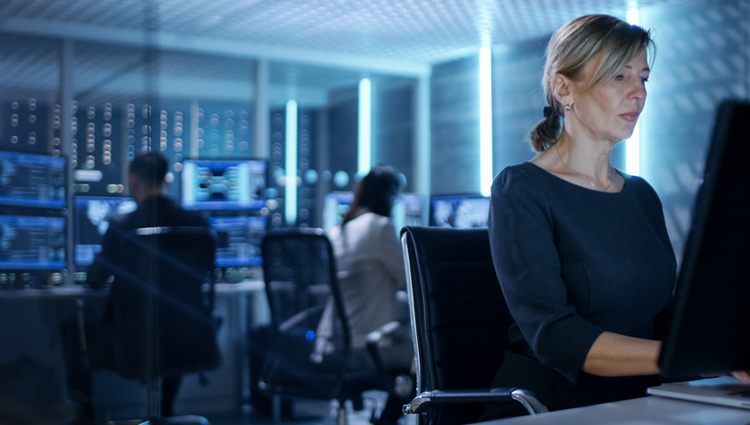 Abacode offers the Cyber Lorica™ solution as a monthly subscription-based program that includes configuration and maintenance of the monitoring platform, as well as 24/7 monitoring service from our redundant Security Operations Centers (SOCs). Requirements: Abacode's ConnectWise Manage instance is currently at version 2017.4 and integrates with instances of ConnectWise Manage on version 2017.4 or later both on-premise or in the Cloud. Automated creation of tickets in MSP's instance of ConnectWise Manage for alarms escalated as tickets in Abacode's ConnectWise Manage instance. Easy onboarding of MSP and MSP clients in ConnectWise Manage so that escalated alarm tickets are synchronized between the MSP and Abacode's instances. Updates to the Summary Section and Notes are kept in-sync between the MSP and Abacode's instances of ConnectWise Manage throughout the lifecycle of the ticket. Status Codes in the instance of ConnectWise Manage used by Abacode, are mapped to exactly match the status codes used by the MSP. 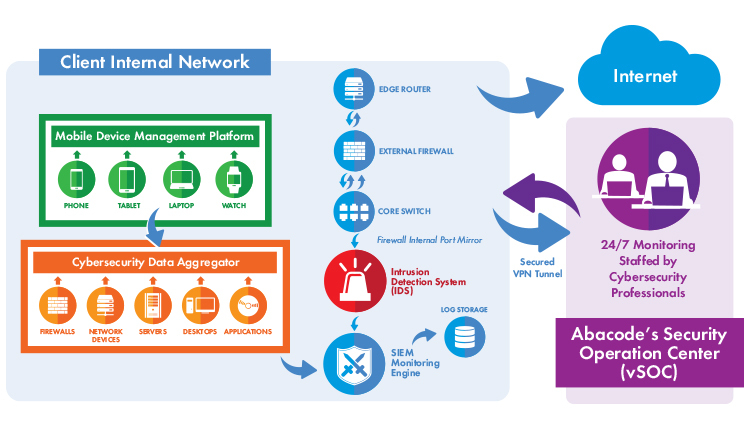 Abacode's Cyber Lorica™ ConnectWise Manage Integration is certified via the ConnectWise Invent Program. If you need assistance with creating API members or integration setup please send a note to Help@ConnectWise.com and the ConnectWise Manage support team can assist. For any other questions with this integration, please contact the Abacode team directly to resolve any issues.